American Airlines has round-trip flights from Houston (IAH) to West Palm Beach (PBI) for $121 with a connection. Flights March, May, August, September, October, November, December, and January. Mostly on Tuesdays, Wednesdays, or Saturdays. Origin/Destination reversible. [04/10/2018 @ 3:13 PM] Old post clean-up. Fare gone. Removing from deal list. 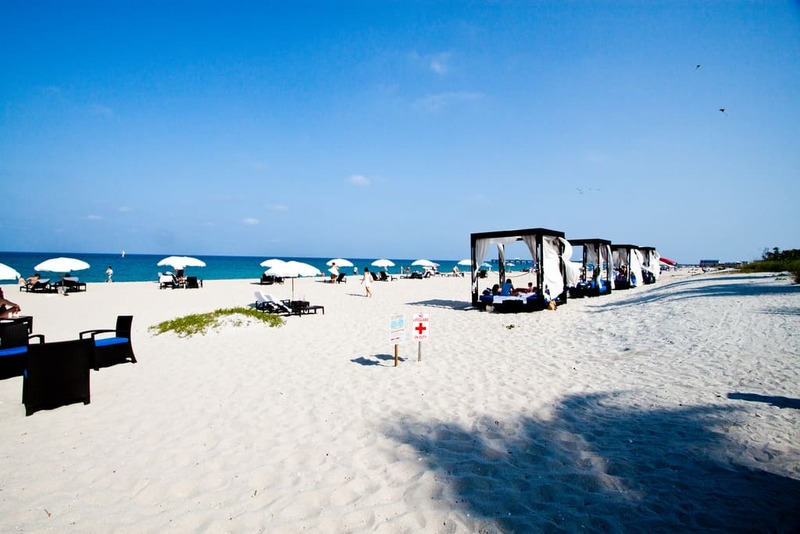 American Airlines has round-trip flights from Houston (IAH) to West Palm Beach (PBI) for $127 with a connection. Flights late-April to mid-May on Tuesdays, Wednesdays and Saturdays. Note: Fare is “Regular Economy” with carry-on included. [11/20/2017 @ 5:41 PM] Fare gone. Removing from deal list. American Airlines has round-trip flights from Houston (IAH/HOU) to West Palm Beach (PBI), Richmond (RIC), or Milwaukee (MKE) for $107 with a connection. $48 each-way. Flights late-November to mid-February. Weekends available. Origin/Destination reversible. Holiday blackouts apply. Note: A really good price for “Regular Economy”. Note: Be sure to check both “IAH” and “HOU” for flight availability. [01/19/2017 @ 8:21 PM] Fare gone. Removing from deal list. American has round-trip flights from Houston (IAH) to West Palm Beach (PBI) for $77, with a connection. $39 each-way. Flights late-January to April. Origin/Destination reversible.